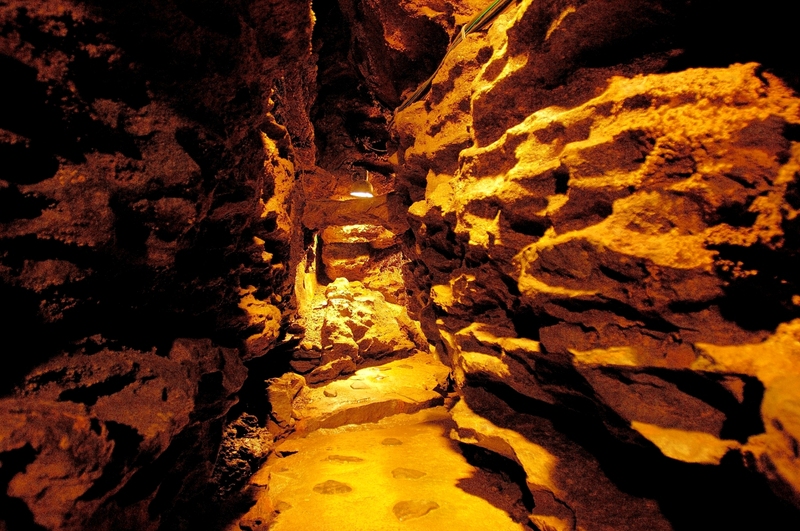 “Alternative Theater” is a theater created to transmit entertainment culture in Yurakucho called “Japan’s Broadway”. The place is the 7th floor of “Lumine 2” near JR Yurakucho station. The theater that remodeled the space which was originally a movie theater is one of the highlights. While leaving the interior reminiscent of an old-fashioned movie theater, various ingenuity has been devised to show off more realistic performance. Take the ceiling LED moving light, 360 degrees catwalk, a powerful wire flying system, etc. the new and old fusion of the facilities creates a stage of new sensation. 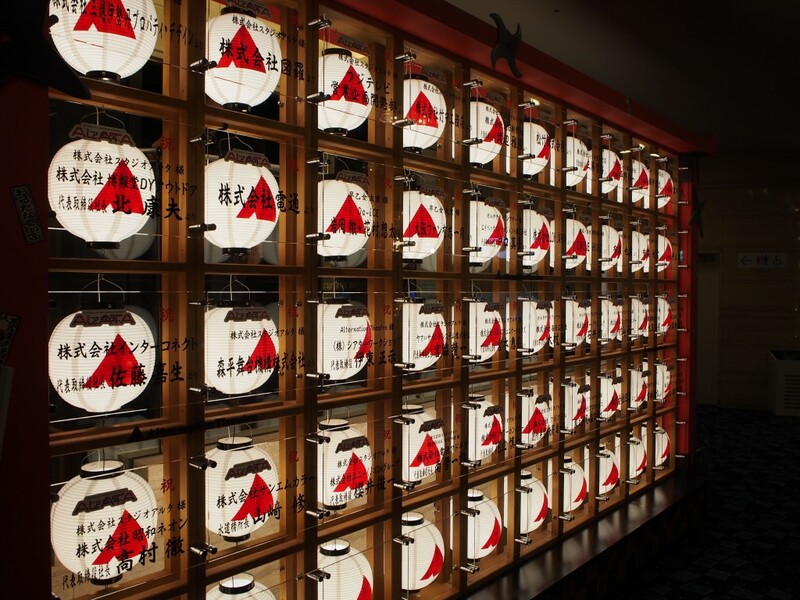 Originally, it is considered to be a fun place for foreigners to visit Japan, so the theme is “Samurai” and “The mind of Japanese culture” as a theme. “Nonverbal” performance show that does not use words is being performed. The final performance started from late on from 19 o’clock and it is nice to be able to enjoy from dinner until the bar time of the night. 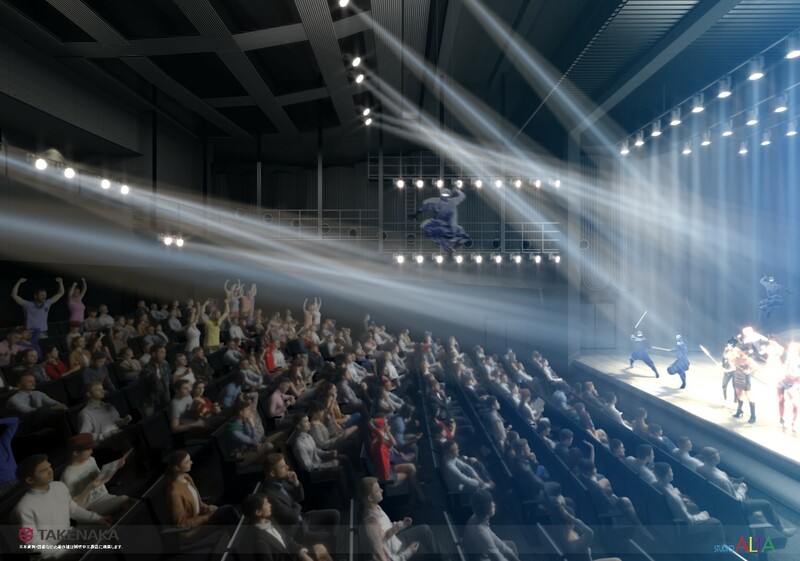 It is the Alternative Theater that opened in Tokyo Yurakucho Mullion Building where the stage “ALATA” that is sent out to the world in a completely new form will be performed. Yurakucho with Alternative Theater is the place where “Nihon Gekijo” (Theater Japan) was once. 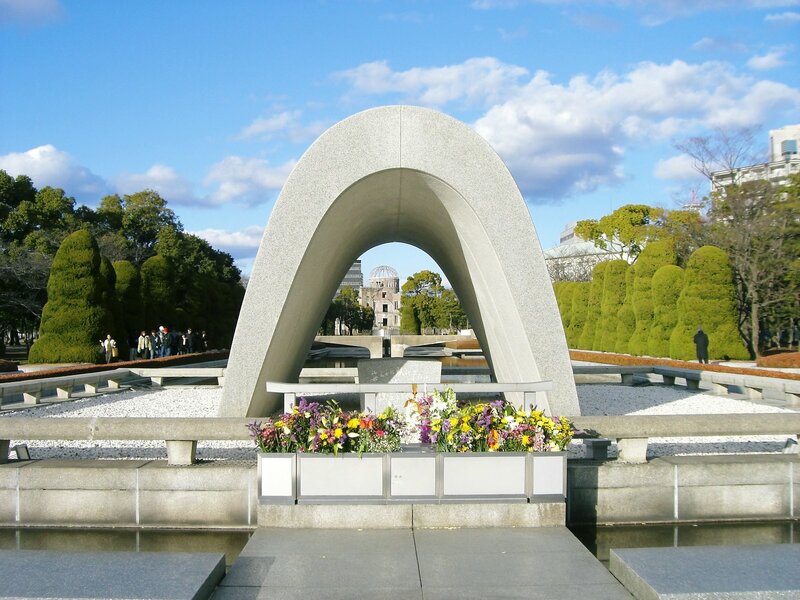 It is a place where there was a theater which reigned in the entertainment world of Japan over about 50 years from prewar days. The Alternative Theater opened as a place for new Japanese entertainment that everyone can enjoy across words and cultural barriers. It fascinates the audience with performing arts at “non-verbal” that does not need words and the wire original flying system of this theater. Furthermore, this theater makes us feel the powerful world by making full use of video technology, LED system installed at the theater wall and the theater’s ceiling, etc. 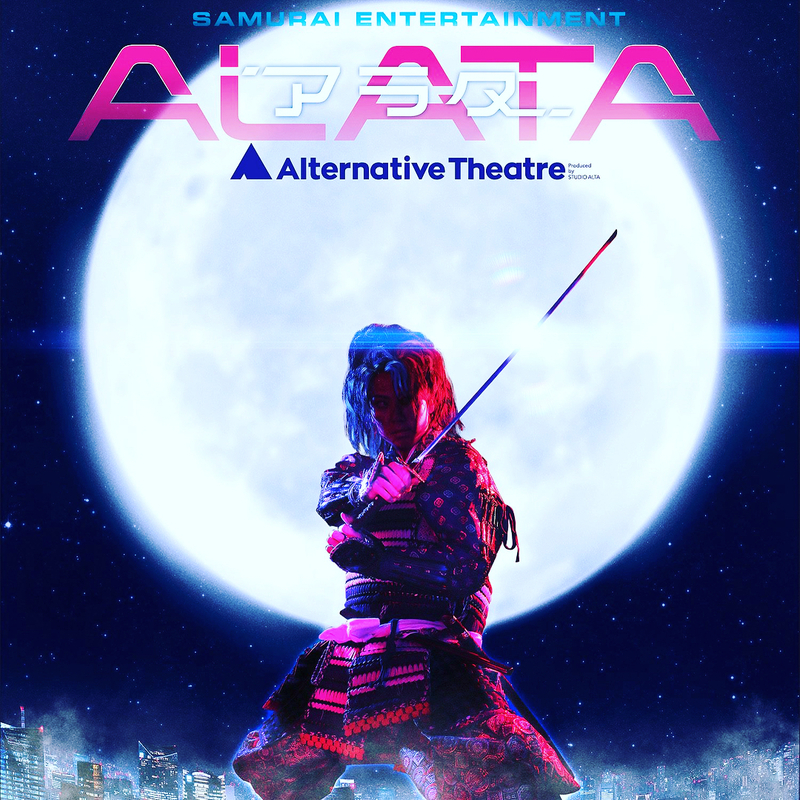 The performance “ALATA” is a new Chanbara (Swordfighting) play by Samurai who has been time slipping in Tokyo in 2020. As walk-on performance, the required quality of the swordship and dance is very high. 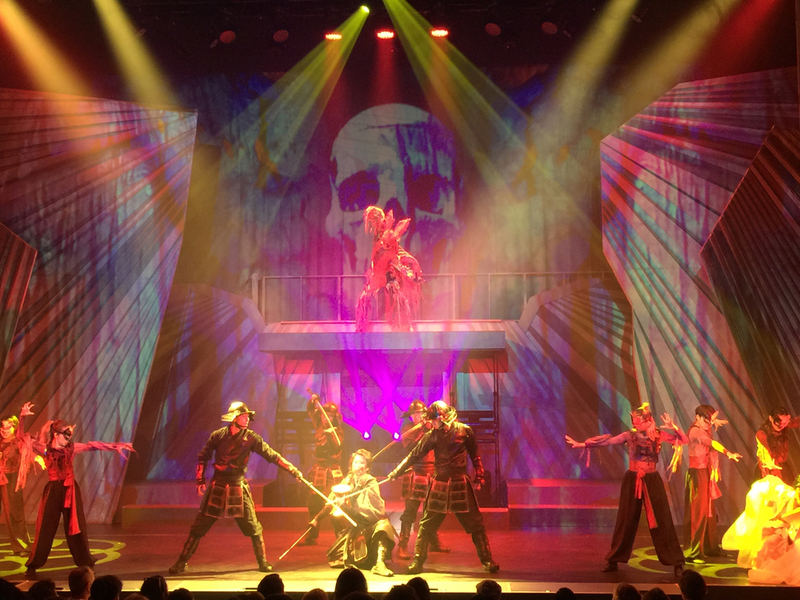 It is a must-see powerful production with full of state-of-the-art technology such as wire stunts, projection mapping, full-color LED ceiling lighting, or whatever. 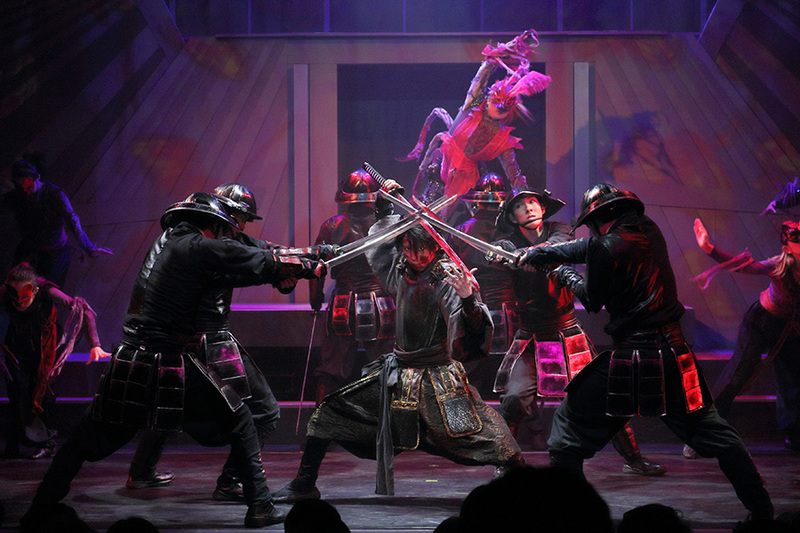 Let’s enjoy brilliant performances such as beautiful and intense swordsmanship and dancing by cast members who are specialists of dance and sword fighting. *The program “ALATA” has ended at the end of 2017. Please check with the official web page about the show being performed. 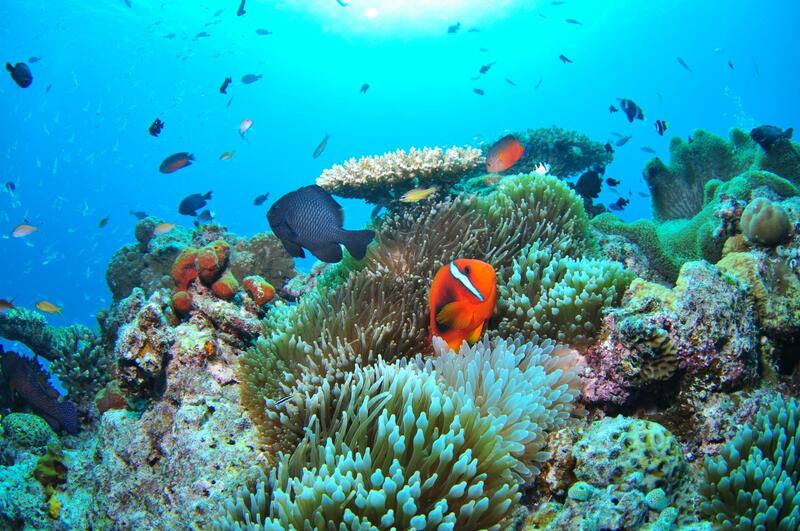 Price/Charge: Please refer the official web page.